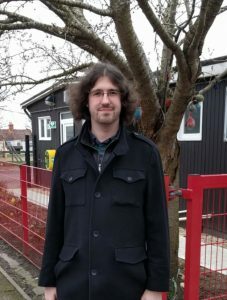 lmtiyaz is the Labour Candidate for the Borough Council. lmtiyaz is a South Swindon Parish Councillor and is also an active member of the Goan Swindon Association. 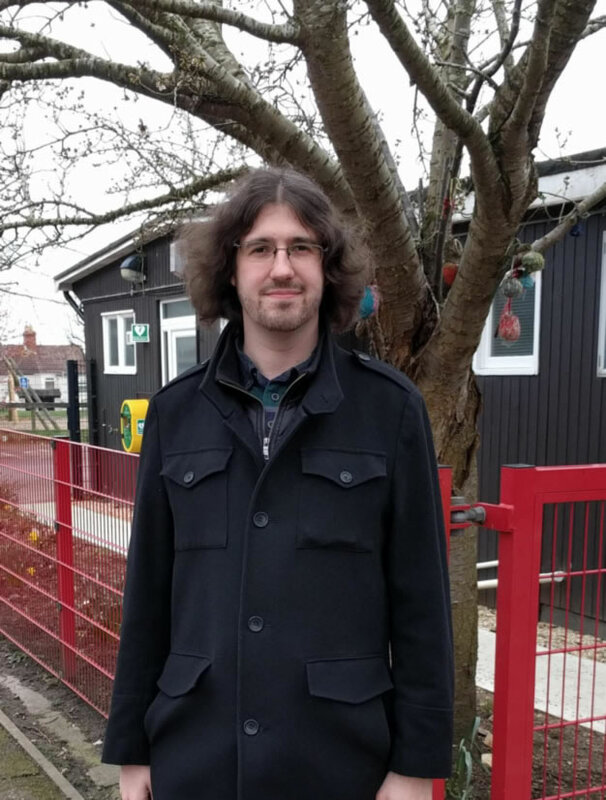 Patrick Herring is the Labour Candidate for the Parish Council Election. He lives on Lansdown Road and is looking to build on the good work done by Labour majority South Swindon Parish Council. These elections gives you the chance to vote out the Conservative administration on Swindon Council. Labour is the only party who can beat the Conservatives. Your Labour candidate for South Swindon Parish Council. In addition to the Borough Council election on May the 3rd, there is also an election in Eastcott for a Parish Councillor. Help us build a better Swindon for everybody.